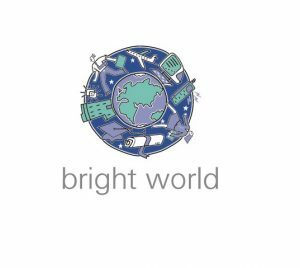 Bright World Guardianships has been established since 2000 and offers a first-class guardianship service to overseas students in 400+ UK boarding schools and Universities. Bright World has been fully approved by AEGIS (The Association for the Education and Guardianship of International students) since 2006, achieving 100% in nearly all areas of the company’s 2017 re-inspection. AEGIS accreditation is crucial for any UK based guardianship organisation, as Guardianship remains unregulated by UK government. AEGIS now work in partnership with The BSA (The Boarding Schools Association) to promote higher standards amongst Boarding Schools. Bright World Guardianships is one of UKs leading guardianship organisations and uniquely allows parents to choose and request host families using an easy online tool, even before they book! School Term dates and start and end times are also available and Visa support letters are instantly downloadable.